In January 2019, we saw legal challenges going forward against not one but two SIPPS providers for their roles in using and promoting unregulated investments. 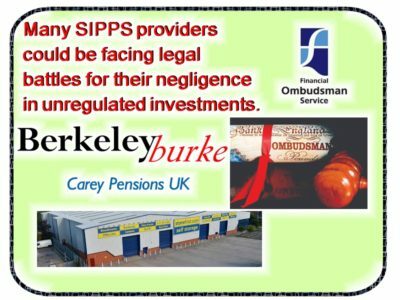 Berkeley Burke SIPPS Administration and Carey Pensions (the latter now owned by rogue QROPS trustee firm STM Group). Money Marketing has published an interesting article: ´SIPPS providers gear up for landmark court action´. They report that the long-standing dispute between Berkeley Burke Sipp Administration and the FOS should have a decision by summer. The FOS claims Berkeley Burke failed to carry out adequate due diligence on a £29,000 unregulated collective investment scheme. Berkeley Burke’s lawyers claim the company did not break conduct of business rules. The case has been in dispute since 2014, so a definitive verdict will be eagerly awaited. Berkeley Burke claim that if the prosecutions go ahead, it could greatly influence the fees of transferring into future SIPPS schemes. 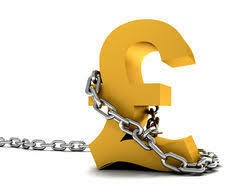 They also claim that it could prevent clients from transferring into their desired investments. They go on to claim that some providers would not be able to cover these costs. Tighter protocols on pension investments are something that we would happily welcome here at Pension Life. With higher standards of compliance and fewer small providers, people investing their pensions into SIPPS should hopefully have a clearer and safer picture. With any luck, scammers happily promoting unregulated investments will be a thing of the past. SIPPS providers will become more diligent about the investments they are accepting – meaning they are driven by client satisfaction and responsible investing. It will also mean they will be canny enough to watch out for investments purely chosen for the fat commissions payable to the advisers/introducers. In the case of Carey Pensions, we see a bit of fractional scamming, with the involvement of Spain-based unregulated introducer Commercial Land and Property Brokers advising lorry driver Russell Adams to invest in an illiquid property that paid high commissions. Adams claims Commercial Land and Carey Pensions failed to highlight that the investment was high-risk. Adams alleges that Carey Pensions paid him an inducement fee of £4,000 in February 2012, to “encourage” his investment! Investments which are illiquid and high-risk have no place for pension funds – which are retail investments. Investors will find out only after they have invested, that it is difficult to recoup funds and that they will suffer serious losses. 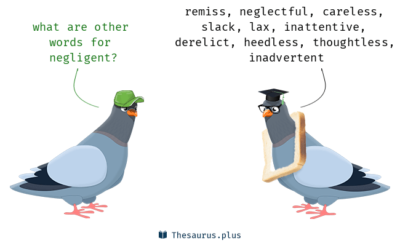 It is thought that if these determinations are upheld, many other SIPPS providers could be facing legal battles for their negligence in accepting unregulated investments. Berkeley Burke is facing a separate claim from a group of about 77 investors after Judge Russen ruled in February he would allow the group action to be brought in relation to potential mis-selling of high-risk investments in SIPPS.